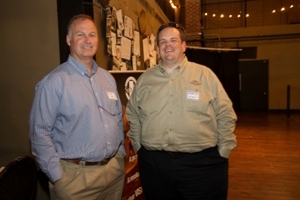 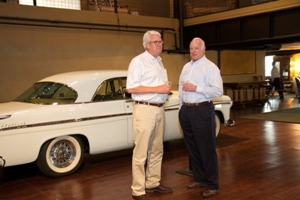 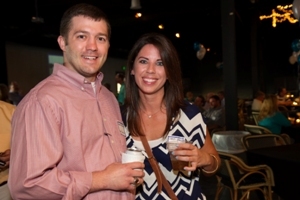 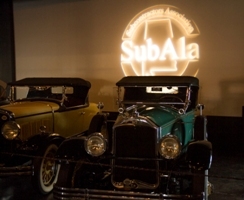 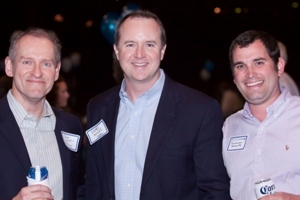 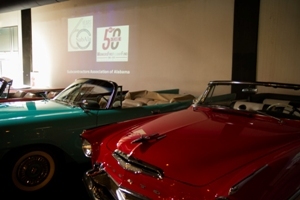 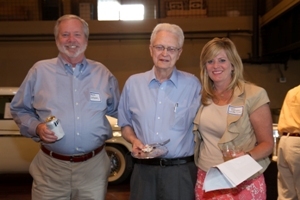 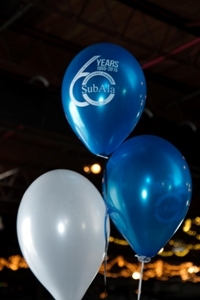 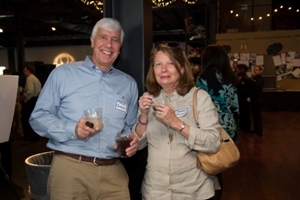 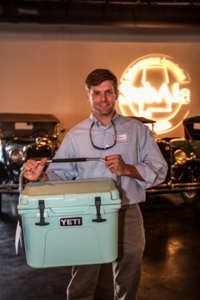 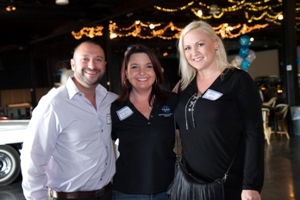 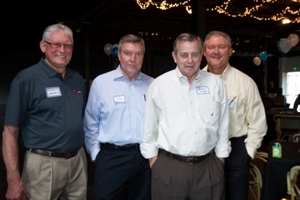 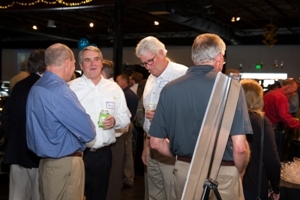 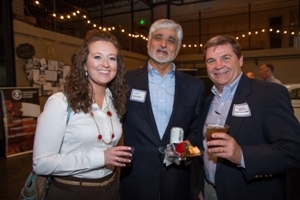 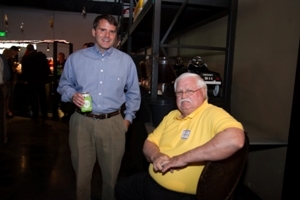 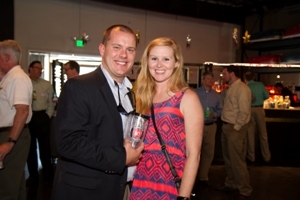 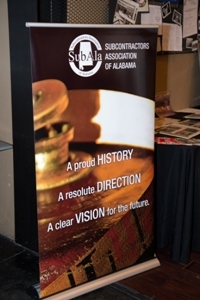 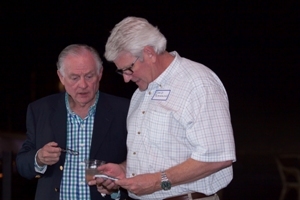 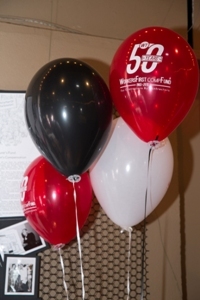 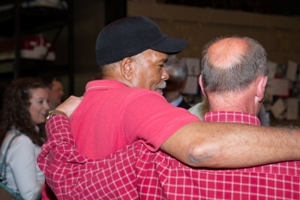 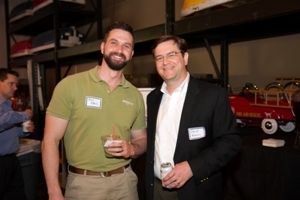 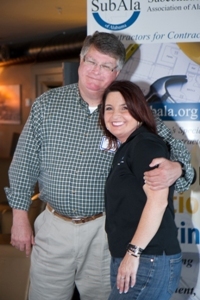 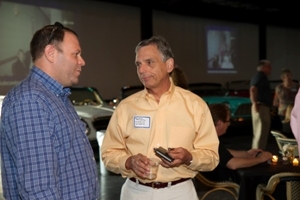 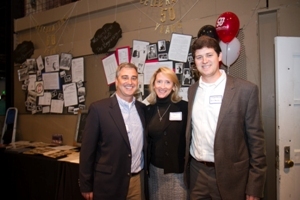 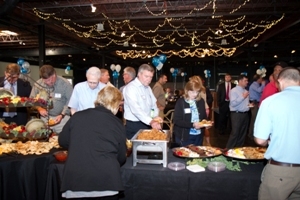 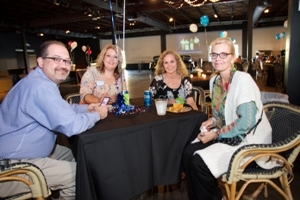 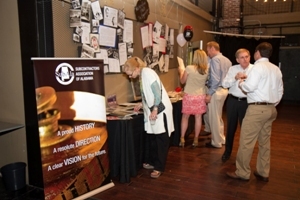 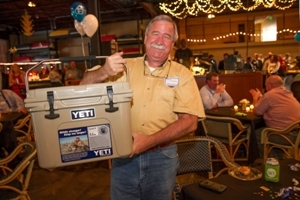 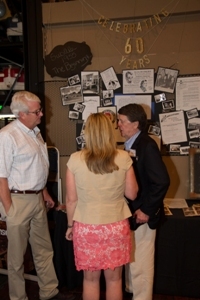 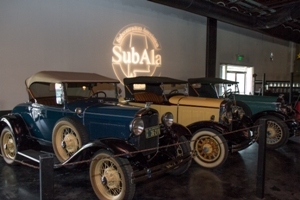 In honor of our 60th Anniversary this year, SubAla hosted a free “Anniversary Celebration Mixer” at Old Car Heaven on Wednesday, April 29th from 5:00 p.m. to 8:00 p.m. 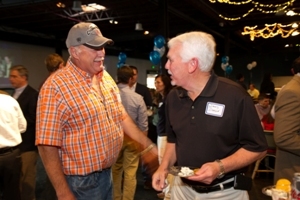 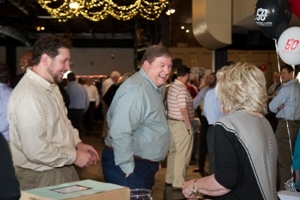 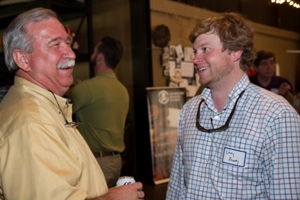 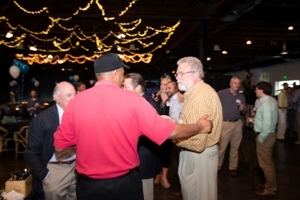 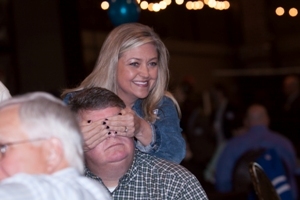 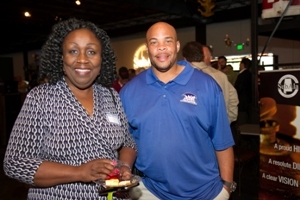 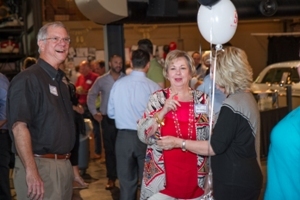 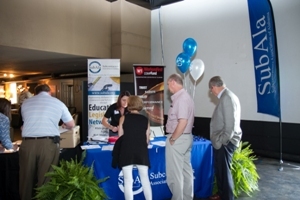 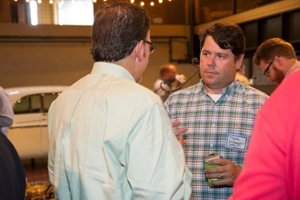 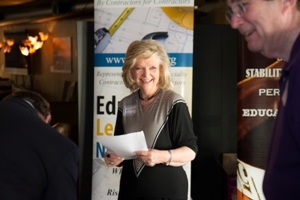 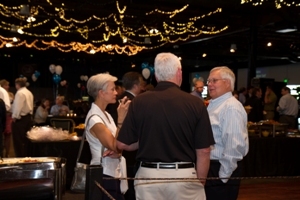 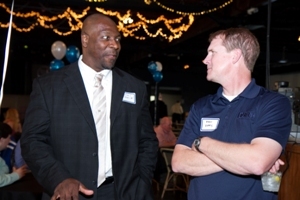 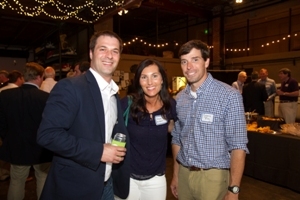 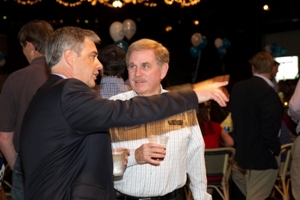 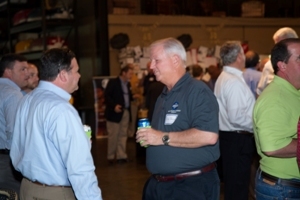 This event was attended by close to 300 construction and industry-related professionals that cover areas from Muscle Shoals to Mobile to Huntsville and Dothan and all areas in between. 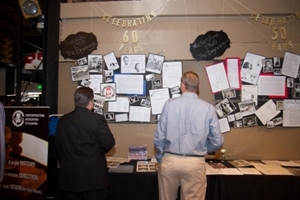 It was a great night to reflect on 60 years of history and see old faces and new and reminisce over times past and discuss current shared opportunities and struggles. 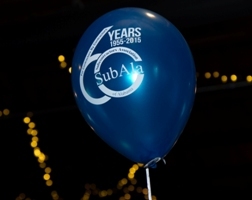 Thank you to everyone that took part in making the evening a great success and helped celebrate a great milestone in our association history!